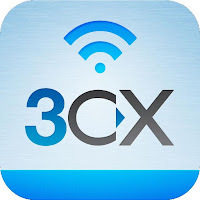 3CX has announced Service Pack 5 for 3CX Phone System 10. It comes with a number of bug fixes focusing on 3CX Wallboard issues and also introduces a new feature where you can hide caller ID information for external calls in 3CX MyPhone (Incoming and Outgoing). Calls made or received from these extensions will show ‘Private Number’ on other users’ 3CX MyPhone instances. The update is easily installed from your 3CX Management Console 3CX Phone System Updates node. Fixed: 3CX Wallboard – Abandoned call statistics now show total abandoned/failed queue calls. Fixed: 3CX Wallboard – Callback calls were not added to total calls. Failed callbacks were not adding up properly. Fixed: 3CX Wallboard – Windows firewall exception for Abyss installations was not implemented (port 4516 TCP) – requires full installation. (You can do this manually from Control Panel/Windows Firewall/Allowed programs/Add port 4516 TCP. Fixed: Statistics were not being displayed in 3CX Wallboard. Fixed: Validation in Dial Codes page – Dial Codes cannot contain the # sign. Only * and numbers are allowed. Dial codes have to be unique. Fixed: Desktop components installation clean-up of My Documents folder on un-installation. Fixed: 3CX MyPhone – Sometimes agents in queues were being displayed with incorrect logged in or logged out status. Fixed: Answered calls in 3CX MyPhone Queues Tab were not counted correctly for certain calls. Fixed: Missed, dialed and received calls in the 3CX MyPhone Call History tab were displayed with incorrect time details. Fixed: Bug in Caller ID for external calls via VoIP Provider/PSTN Gateways that forward to an internal extension with ‘Ring My Mobile Simultaneously’. Fixed: Select a multiple number of extensions and apply BLF key configurations to all selected extensions. Respective provisioning files are now updated. Improved: Cisco SPA phone provisioning template – Set “Referrer Bye Delay” = 0. After a failed blind transfer, the first 4 seconds of audio were missing and after a successful blind transfer, the transferrer remained connected for 4 seconds. 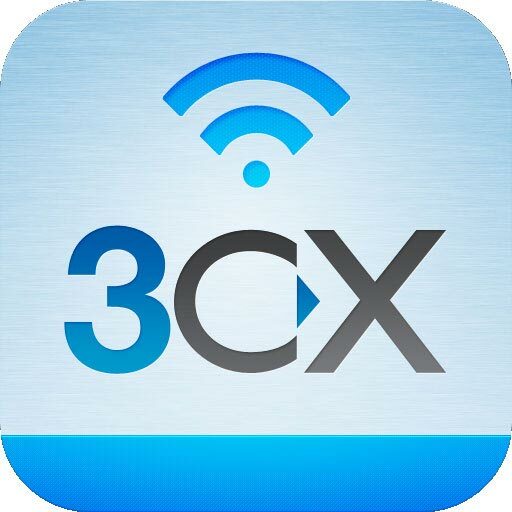 No doubt soft phones like 3CX may play vital role in a VoIP calling solution but I don't think you can get quality voice communication with a soft phone only. Soft phones like 3CX can be used for Mobile VoIP but if you want to use a service, like Axvoice(www.axvoice.com), Vonage or Packet, you should ask these providers about their recommended soft phones. What you provided here is exactly the information that most voip providers philippines are looking for. Very informative mate! I'm glad I came across your blog.